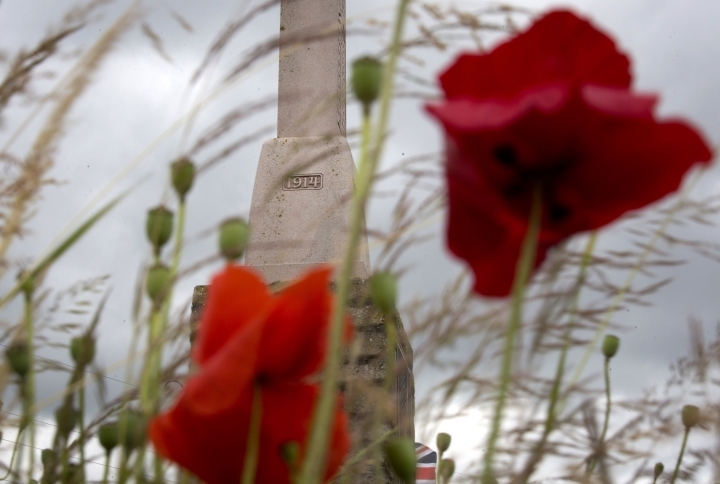 Monday marks the centennial of the start of the Allied offensive, which ended up barely moving the front line. 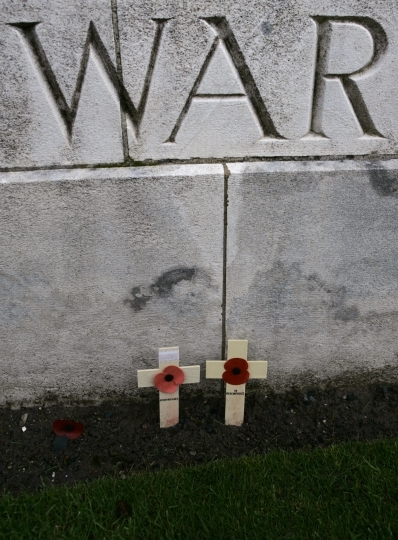 Thus it became a metaphor for the folly of war as soldiers from Australia, Canada and New Zealand joined mostly British forces attempting to break Germany's hold on the Western Front. "It is the largest massacre ever to have taken place on Belgian soil," said curator Piet Chielens of the In Flanders Fields Museum, which has recorded over 150,000 dead — and still counting — in the months of fighting. Belgium's King Philippe and Queen Mathilde are expected to join Britain's Prince Charles, Prince William and the Duchess of Cambridge over two days of centenary ceremonies, starting with a Last Post at Ypres' Menin Gate on Sunday. Britain's Sir Douglas Haig was convinced he could force a breakthrough at Ypres, even though two earlier battles there had failed. The goal was to shut down German submarine operations on the Belgian coast. Haig's plan to take the village of Passchendaele in a few days and move on to the coast turned out to be wildly ambitious. British painter Paul Nash was at Passchendaele in November and used the depth of despair he witnessed as inspiration for his painting "The Menin Road." "The rain drives on, the stinking mud becomes more evilly yellow, the shell holes fill up with green-white water, the roads and tracks are covered in inches of slime, the black dying trees ooze and sweat and the shells never cease," Nash wrote to his wife. "Annihilating, maiming, maddening, they plunge into the grave which is this land." 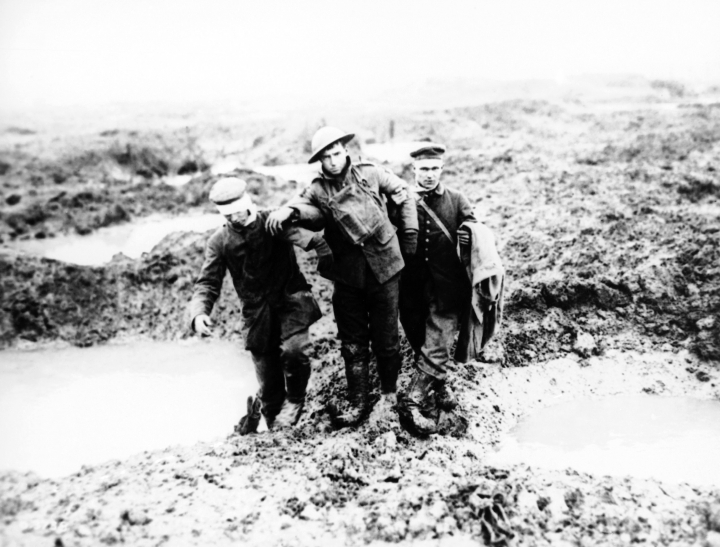 "Passchendaele was ultimately a small and indefensible salient," Chielens said.